You are summoned to attend a meeting of the Finance Committee to be held in the Winsford Town Council Council Chamber, Second Floor, Wyvern House, The Drumber CW7 1AH on Monday 21st January 2019 at 6.30pm. To consider the draft Capital and Revenue budget for 2019/20. Any comments received from the political groups will be issued in advance of the meeting. The overall draft budget for 2019/20 is estimated at £500,974 compared to £438,372 in 2018/19. 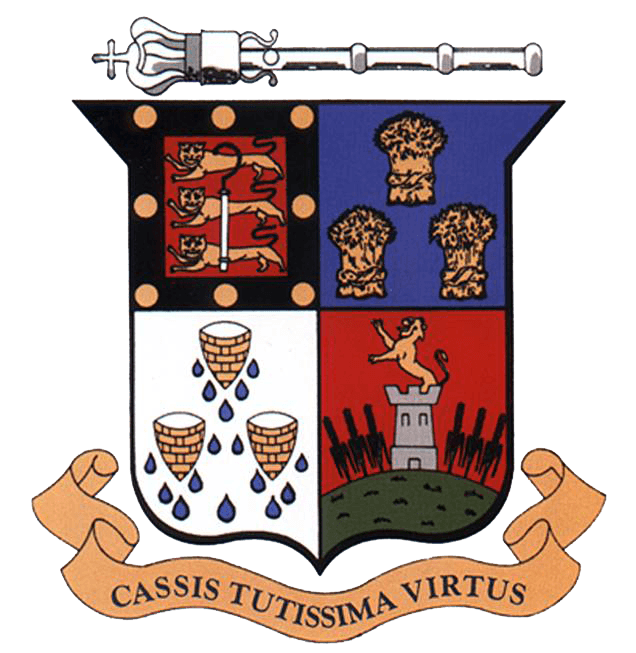 The financial impact of the 2013/14 taxbase reduction was offset through the payment of a grant of £59,817 from CWAC, which was used to reduce the amount of the Town Council precept. Although CWAC has continued to maintain the Council Tax Reduction Scheme grant support to local councils, the grant has reduced each year, and the grant for 2019/20 will be £10,537 as opposed to £21,075 last year. Members will recall that the agreed process for consideration of the budget was that these draft proposals would be discussed by Members either individually or within their political groups in advance of this meeting. Representatives of each political group have therefore been invited to make a budget statement prior to detailed consideration of the draft budget set out above. Members are also requested to recommend a budget/precept for formal ratification by the Town Council on 18th February 2019. Members will be aware that the Town Council provides Christmas lights along the full length of the High Street. Members may wish to comment on the performance of the Christmas lights during this year’s festive period. Members should note that PAT testing will need to be undertaken as part of this process. Details of any replacements required and costs of the testing will be provided when they are received by the Town Council. Members are asked to provide the necessary authorisations set out above and to note the other matters referred to above.